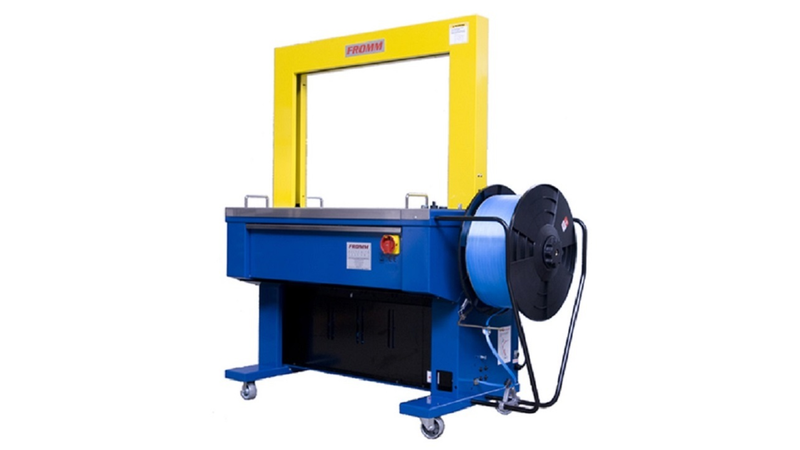 To enlarge the product portfolio of strapping solutions FROMM offers also a table strapping machine range. Machines are produced by a third party manufacturer in Asia under FROMM supervision and brand rights. This allows to offer high quality and best performance at fair price value but still with the reputation of the well-known FROMM brand.